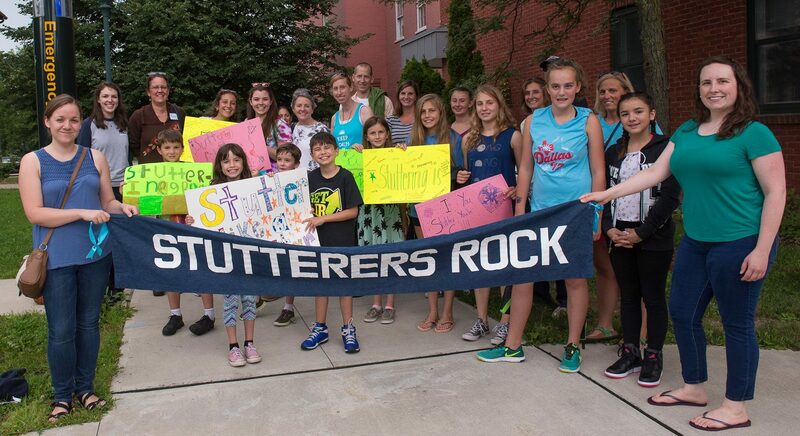 to connect with and support one another. 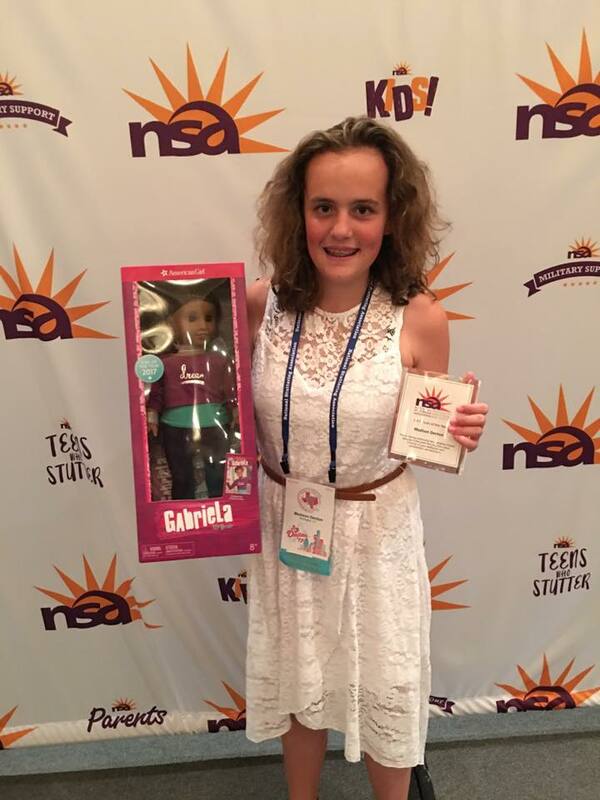 Giant CONGRATS to Madi, who earned the well-deserved honor of NSA Kid of the Year – Go Madi!! 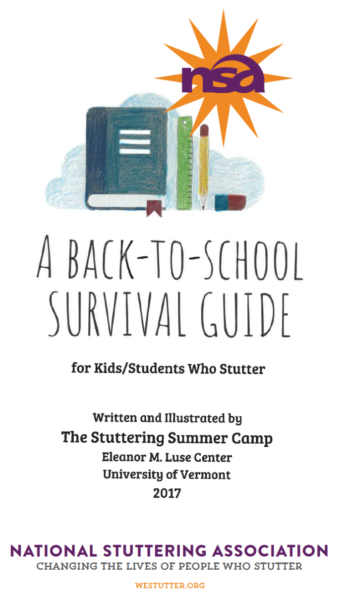 Our 2017 Summer Stuttering Camp project (Back-to-School Survival Guide) got picked up by the NSA and was shared nationally — Go Team!